So, so pretty and absolutely delicious as well. 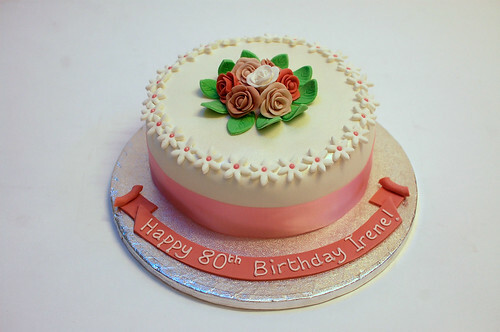 Delight someone special with the Dusky Rose Cake – perfect for birthdays, Valentines Day, Mother’s Day or a thank you. From £50.